"Best Value in the Region!" Days Hotel Atlantic City/Pleasantville is the proud winner of Days Inn International's coveted Chairman's Award for Quality. This prestigious recognition was achieved for consistently exceeding the expectations of our guests. All rooms include 25" remote control Color TV, HBO, CNN & ESPN, computer friendly phones with voicemail, hair dryers, iron/ironing board and an in room coffee maker. Enjoy the use of our State-of-the-art Fitness Center, complimentary Business Center with high-speed Internet access and the complimentary deluxe breakfast buffet served daily in the Coffee Spot. Our standard rooms have 2 full size beds, remote control 25" color TV with free HBO, CNN & ESPN, computer friendly phones, voicemail, wake up calls, desk with ergonomic chair, coffee maker, hair dryer and iron/ironing board. 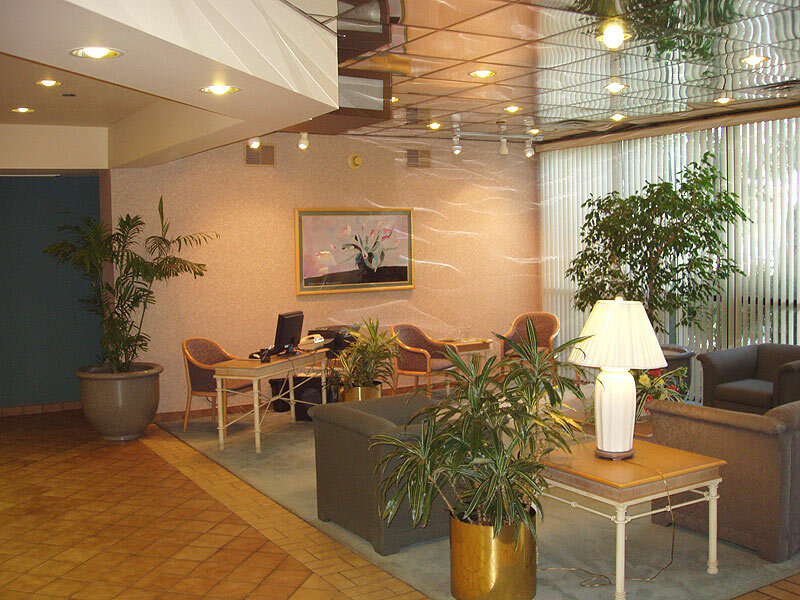 Our Executive King rooms have 1 king bed, extra large work station, ergonomic task chairs with excellent lighting, 2 line computer friendly phones, voicemail, wake up calls, remote control 25" color TV with free HBO, CNN & ESPN, coffee maker, hair dryer and iron/ironing board. Our 2 rooms suites have separate living room and bedroom. The living room has a pull out sofa, chairs, round dining table with 4 chairs, remote control 25" color TV, refrigerator and microwave and phone. Bedroom is either 1 king size bed or 2 full size beds with remote control 25" color TV with free HBO, CNN & ESPN, 2 line phones, voicemail, wake up calls, large work desk with task chair and lighting, coffee maker, hair dryer and iron/ironing board. Days Hotel Atlantic City/ Pleasantville is rated 3 diamonds by AAA. 115 deluxe rooms and suites, guest laundry and mini-kitchenettes for long term stays. Fire sprinkler system throughout the hotel. Our deluxe executive kings and suites offer direct dial telephones with computer ports, voice mail, AM/FM clock radio, remote control 25" color television with cable, CNN, ESPN, and HBO. Complimentary deluxe breakfast buffet is available from 6 AM to 10 AM along with popcorn in the evening hours. Outdoor lifeguard supervised pool open from Memorial Day through Labor Day. The Shore Diner & lounge is next door and a variety of other good restaurants are nearby. Mainland shuttle service to a Boardwalk casino with discount packages. 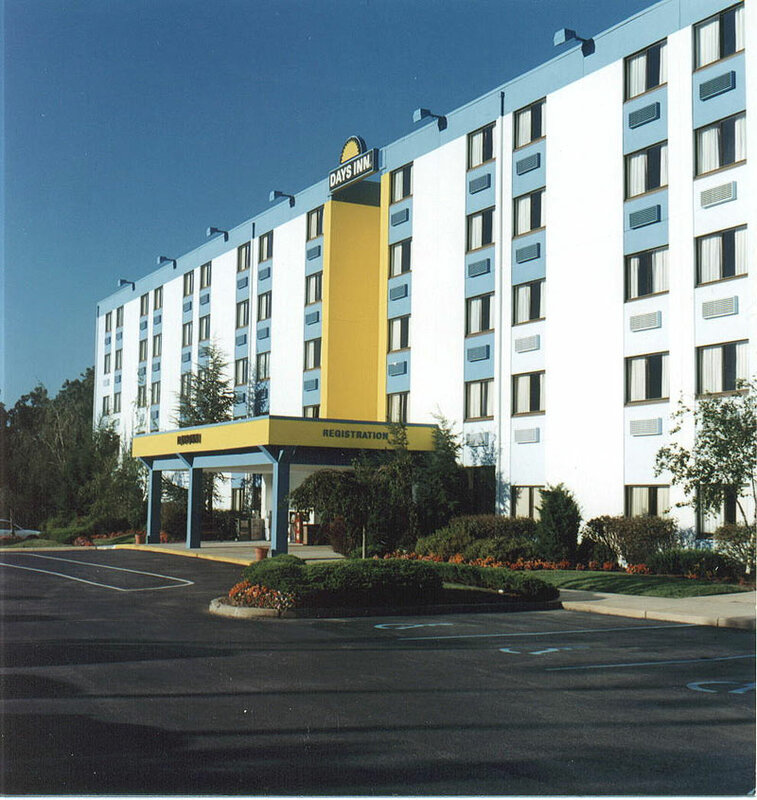 Located at exit #36 off the Garden State Parkway, two minutes from Atlantic City Expressway, and ten minutes to the boardwalk and casinos. Just 3 miles from Atlantic City International Airport and FAA Technical Center.